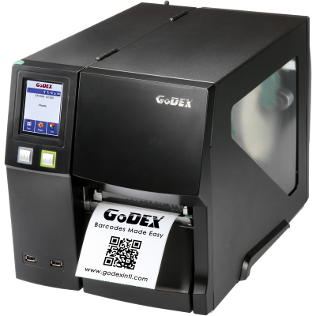 The GoDEX ZX1300i is the 300dpi ZX model. 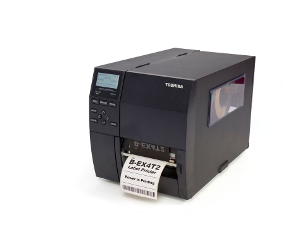 The ZX range represents a new generation of high efficiency in touch screen industrial barcode printers. 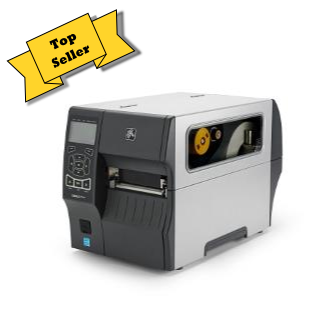 The ZX1300i is one of the most cost effective to feature rich industrial printers available on the market today. 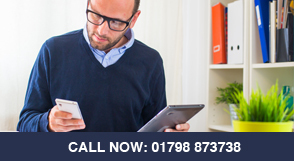 The touch screen, full colour LCD offers intuitive and precise control with uniformed icons across the GoDEX range. With a full metal construction and Ethernet as standard the ZX1300i is easily able to with stand any industrial of mission critical application. 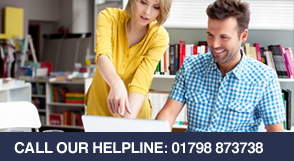 3 USB host ports are included as standard for in built stand alone mode via any USB keyboard. 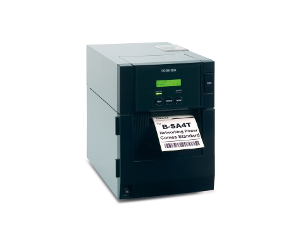 External memory can be added from a USB stick and Scan and Print via a USB barcode scanner. 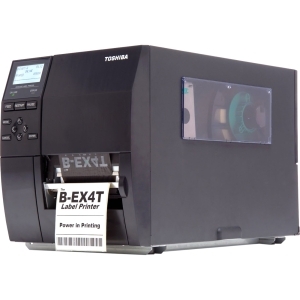 The ZX1300i offers unparalleled flexibility for almost all printing needs. 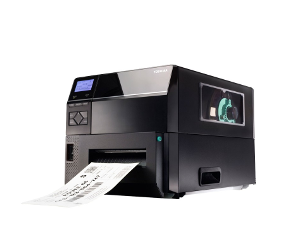 The ZX1300i also includes a free copy of GoLabel, the fully professional label creation and printing suite from GoDEX. 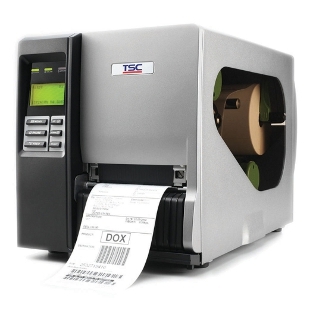 Designed to work in harmony with your GoDEX printers.